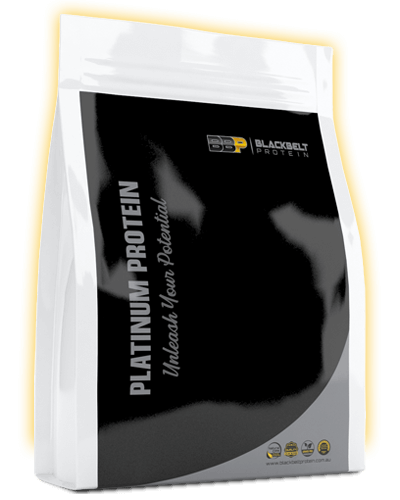 L-Leucine Powder is an essential amino acid. The body cannot produce it by itself, so it must be consumed. It is in foods such as brown rice, nuts and whole bread products. 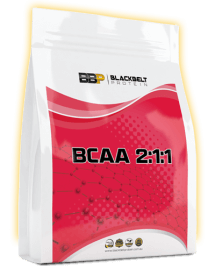 Leucine is considered the most important BCAA for protein synthesis. 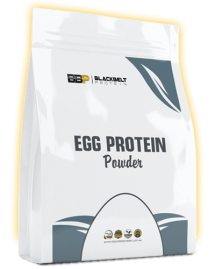 What Are The Benefits Of L-Leucine Powder? 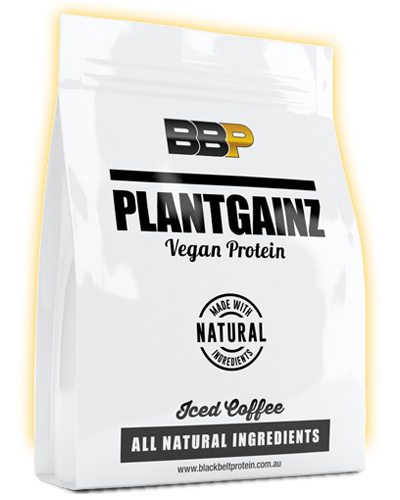 BCAAs consumed before, during or after exercise to support muscle protein synthesis, reduce protein catabolism and assist in the production of glucose for energy. 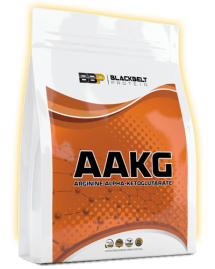 Leucine increases insulin’s anabolic response, and is believed to be the most beneficial BCAA, with reference to increasing protein synthesis and prevention of muscle catabolism. Who Should Use L-Leucine Powder? 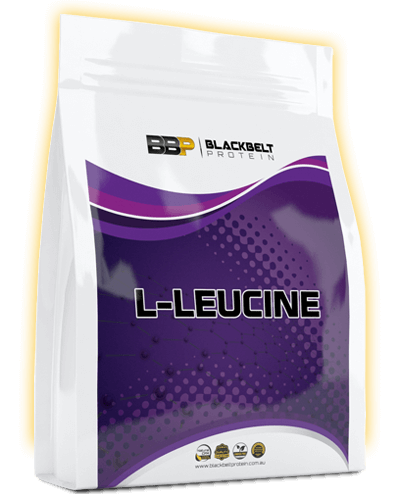 L-Leucine is good for anyone looking to maintain or gain lean mass. It is especially important for people on a caloric deficient diet when they may be prone to muscle catabolism. Mix one serving with 250mL of water or juice, then blend or mix until completely dispersed. Consume three times per day when required. 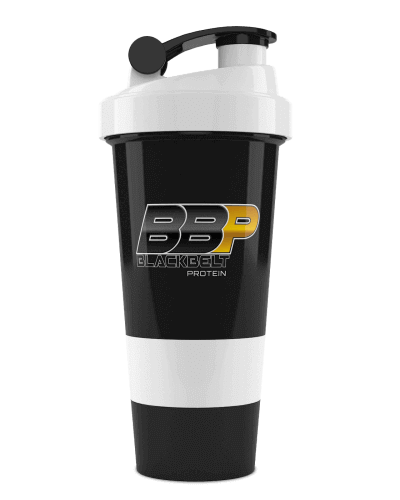 For best results, consume first thing in the morning, pre-workout, intra-workout and post-workout. How is it packaged? It is packaged in 250-gram and 1-kg bags. What does it taste like? It has very bitter taste. 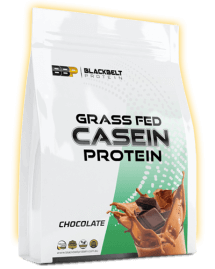 It is best mixed in with another flavoured drink such as Advanced Amino Recovery or whey protein shakes.